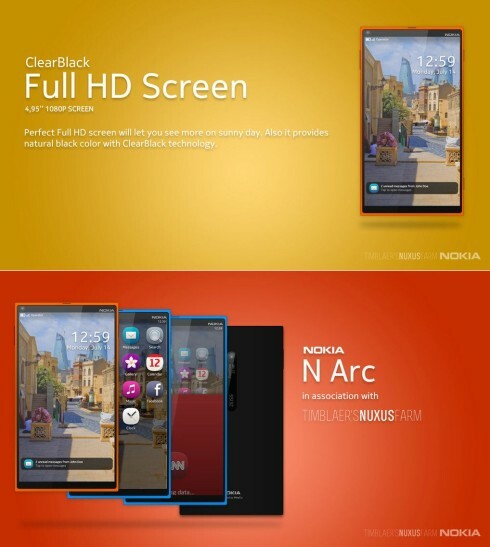 In case you’re wondering, no, it’s not Nokia Narc, but N Arc. The designer claims he really likes the N9 model and the MeeGo Harmattan 1.2 OS, so he created a successor for it. 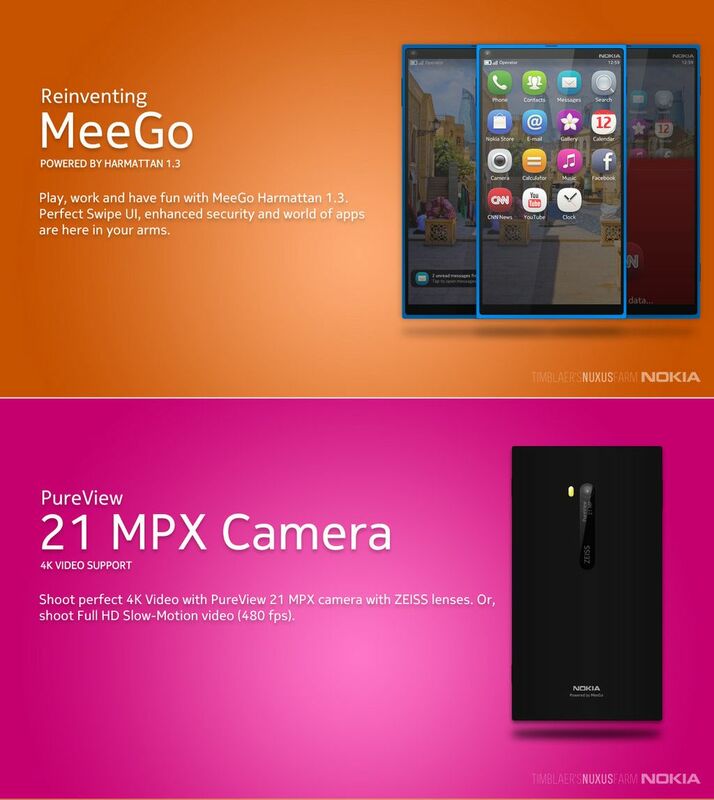 This is MeeGo Harmattan 1.3, with all the swiping gestures you need. There’s enhanced security, a swipe-based UI and many more apps compared to the first release. The N Arc also features a 21 megapixel camera with 4K video capture, something that not even Pureview phones have. We also get Zeiss lenses and the ability to shoot full HD slow motion videos at a crazy 480 FPS. Finally, the Nokia N Arc features a small bezel 4.95 inch Full HD display, with ClearBlack technology. 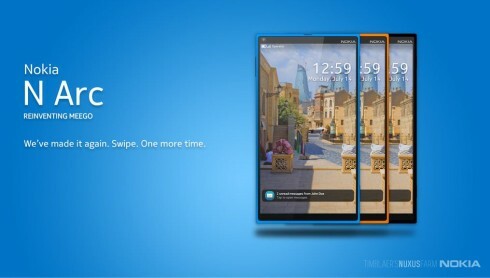 The design is pretty similar to the N9’s only even more minimalistic and discrete.